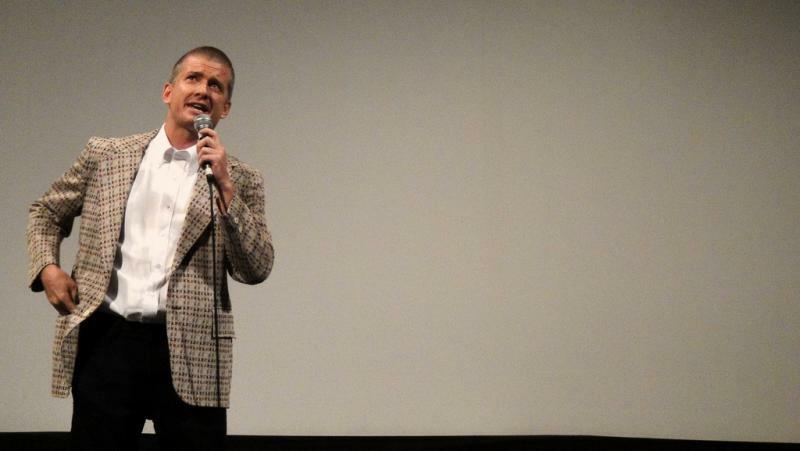 A move by the City of Austin to cancel a free outdoor screening of Napoleon Dynamite earlier this month has incensed Alamo Drafthouse founder and CEO Tim League. The Drafthouse sponsored the free screenings in Republic Square Park and used its equipment to display the movies. “That kind of stuff drives me bananas,” League told KUT News. "I was furious about this." Updated at Friday, May 20: A local photographer who was trying to identify the couple he photographed in this picture has successfully tracked down the couple. 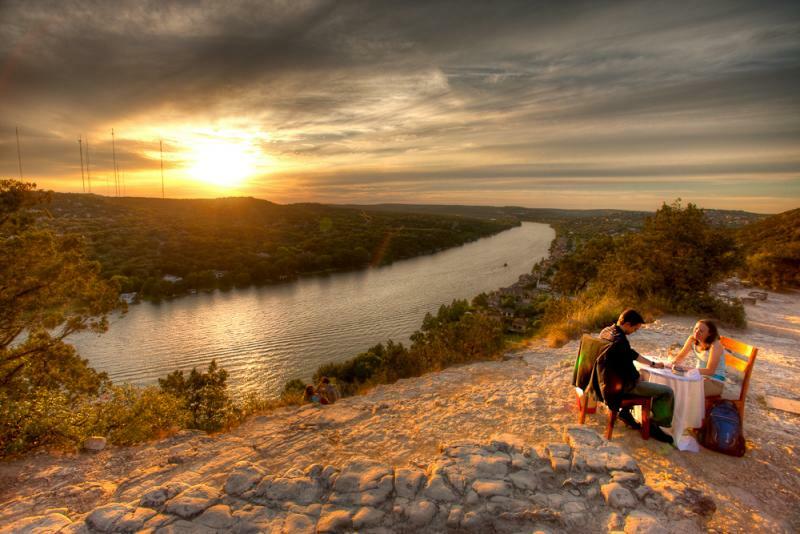 In a post on his website, Michael Cummings explains how he happened upon the couple shortly after their romantic engagement on Mount Bonnell, and took a breathtaking photograph. We found them. The power of social is amazing, and this is just one small example of something that probably would not have been possible otherwise. You may have seen billboards like the one above on Highway 71 near the airport. 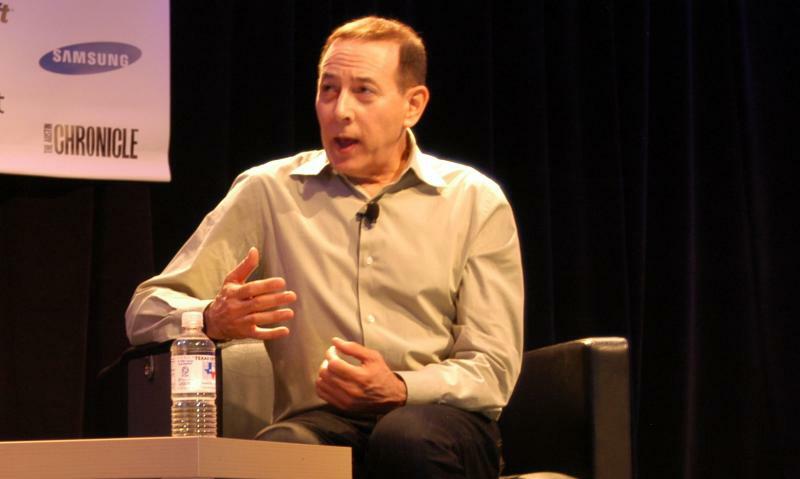 You may have read the various Tweets, or the numerous stories in print and on-air. The May 21 meme is ostensibly the product of Harold Camping, the 89-year-old founder of Family Radio, who says he calculated the exact date of the Rapture to be this Saturday. 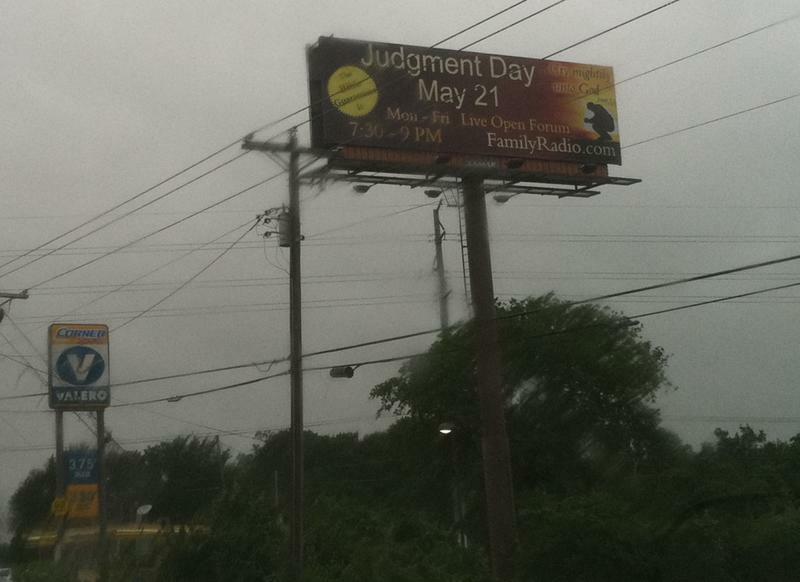 His organization and its supporters paid to install Judgment Day billboards across the country. A caravan of three recreational vehicles drove through Austin in February to deliver the warning and hand out fliers at the University of Texas and outside a Longhorns basketball game, according to a travel log entry on the Family Radio website. Are you that person in the office who has your coworkers constantly laughing – or more likely, groaning – over your attempts at humorous wordsmithing? You may be delighted to know about this group of like-minded people who won’t go after you with pitchforks for the one about the cross-eyed teacher who couldn’t control his pupils. 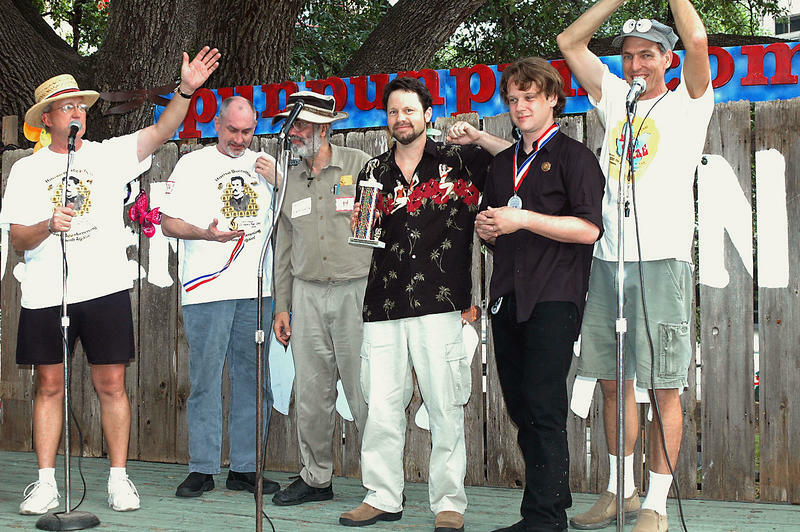 The O. Henry Pun-Off World Championships have been running for 33 years straight. It’s hard to believe their legs aren’t tired! Sorry. 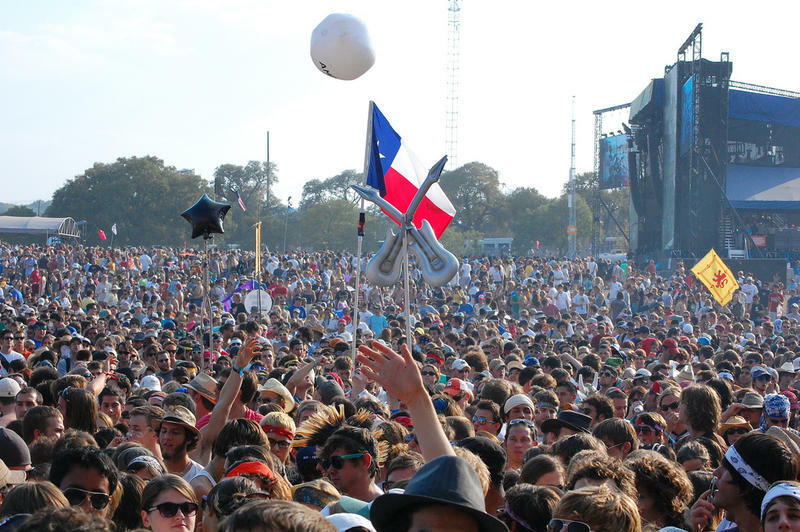 Austin City Limits released the bands that will be performing at the tenth edition of the outdoor festival, which will come in September this year rather than October. Updated at 2:57 pm: Friday and Saturday one-day tickets are already sold out after going on sale at 10 am today. Three day passes sold out earlier this month. Austin is a city for burger lovers, and one famous local brand just opened a new location in South Austin. 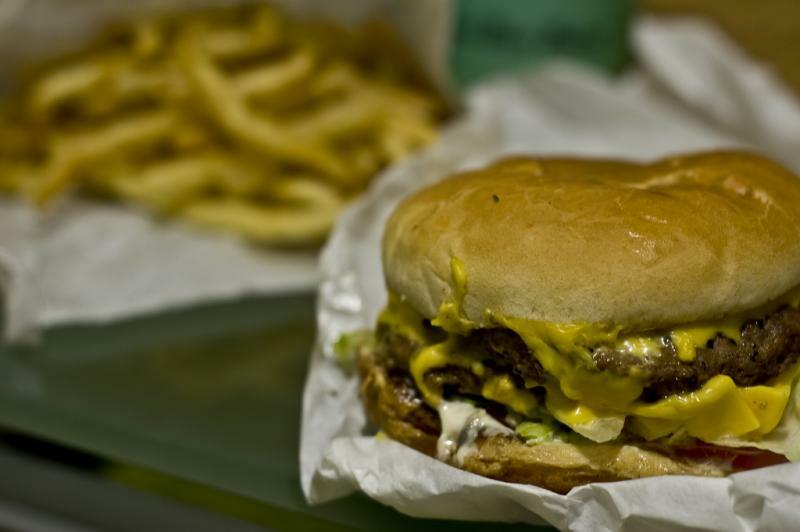 P. Terry's began selling burgers last week on the northwest corner of the intersection at Ben White Blvd. and S. Congress Ave, right behind the Shell gas station. Austin will soon have a second IMAX movie screen. The AMC Barton Creek Square 14 theater will add one of the ultra-large screens later this year. The change comes about a year after IMAX and AMC announced a new partnership to add between 15 and 25 new IMAX style screens around the country. First it was In-N-Out Burger. Then it was H&M clothing chain. Now you can add Trader Joe's to the list of popular consumer brands looking to open their first Texas location in Dallas this year. Dallas Morning News business reporter Maria Halkias says the grocer may even expand to the State Capitol. 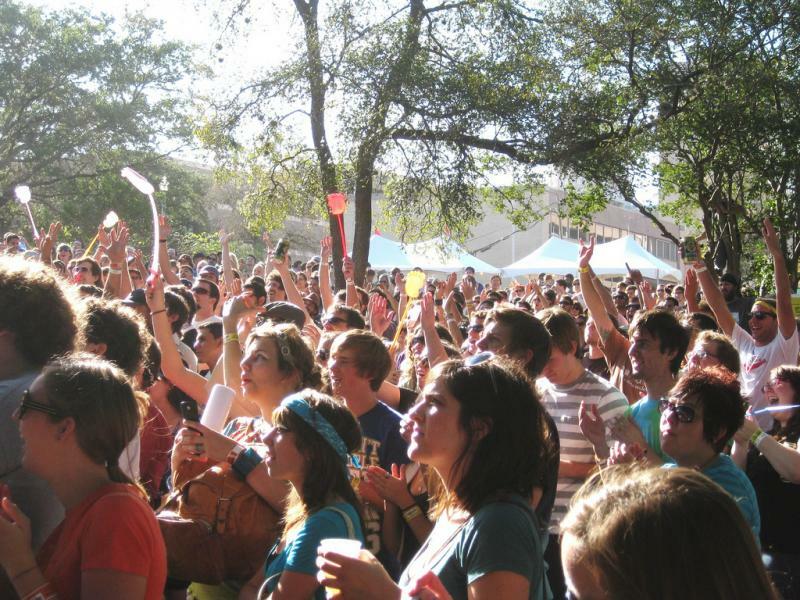 After five years in Waterloo Park, Fun Fun Fun Fest is moving to Auditorium Shores. The annual music festival, which takes place in early November, features independent and underground rock, hip hop and electronic music artists. Check out this recap from last year. Jersey Shore-Style Reality TV Show Planned For Austin? 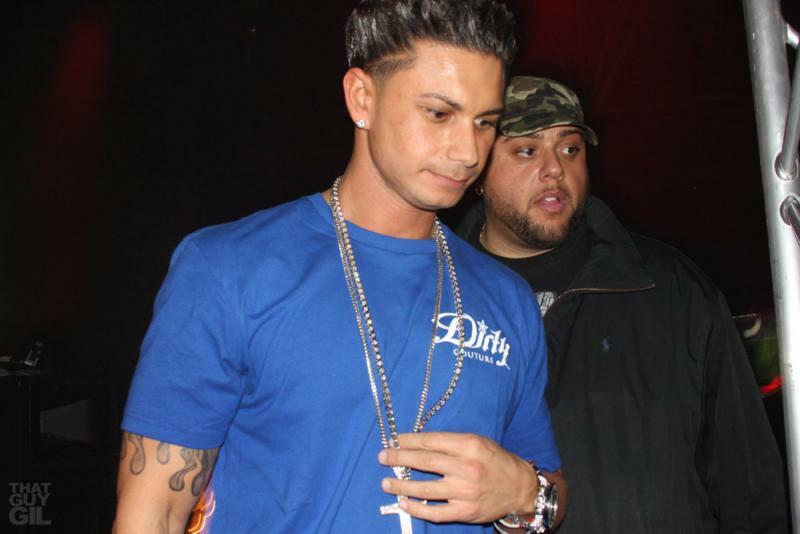 The website says the show is being produced by “one of the Executive Producers behind ‘Jersey Shore’ in conjunction with Badaddy Productions.” A Google search for Badaddy Productions yielded no results. Photo by Elizabeth Beristain http://www.elizabethberistain.com Used with permission. Mexican composer Daniel Catán died unexpectedly at his apartment in Austin on Sunday, according to a statement from his publisher. Catán was 62. The cause of death is under investigation. 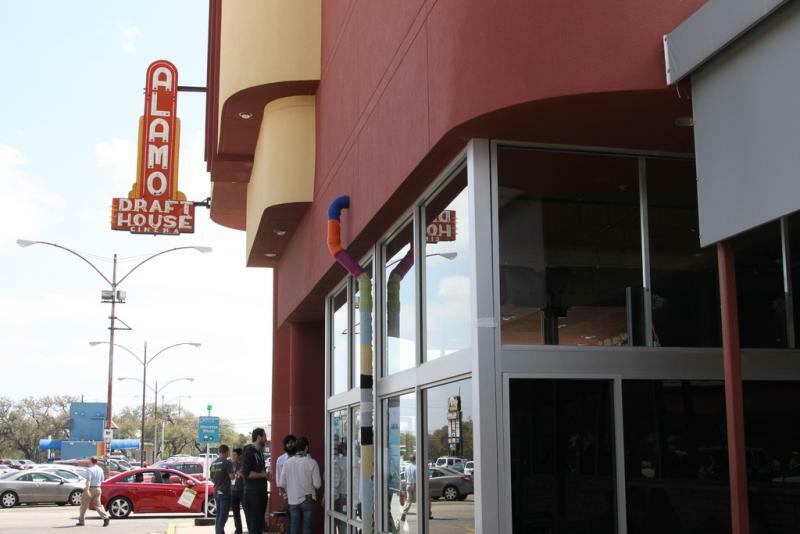 The local food and film chain, the Alamo Drafthouse, says it is revising its famously strict no-talking-during-movies policy after a loud group of patrons ruined a screening of Rubber at the downtown Alamo Drafthouse Ritz last Friday. 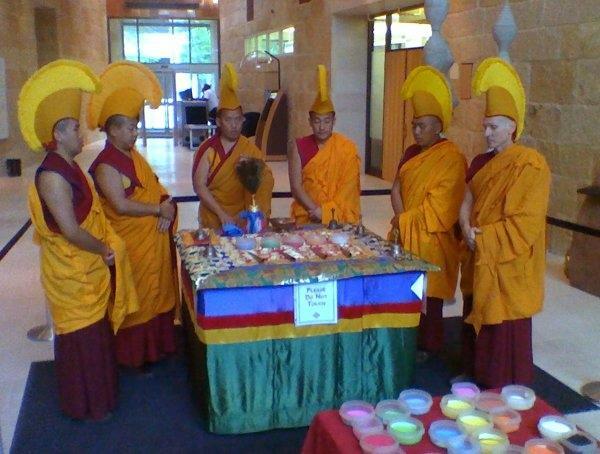 A group of Tibetan monks is creating a work of religious art in Austin City Hall this week. They started on their sacred sand mandala on Monday and will continue through Friday. On Friday at 5:30, the monks will dismantle the sand mandala and the public is invited to participate. Here's what that ceremony looked like when they did it in Omaha, Nebraska. If you like to watch movies al fresco, but don't have the coin for Austin's newest drive in theater, you can join families in Republic Square Park for free films over four weeks in the spring. Films begin at dusk. Vendors will sell food. A temporary playground will be set up for kids. Your dog is welcome if it's on a leash. Here are the dates and titles. This morning's Austin American-Statesman reports on what was likely a dream come true for kids in the Reagan High School band: performing with Kanye West at the Seaholm Power Plant during SXSW. The city's alternative weekly, the Austin Chronicle, hit news stands today with the shocking front page story that South by Southwest was planning construction of a nine story dome in Bastrop to host the annual music, internet, film, and education conference outside Austin city limits. 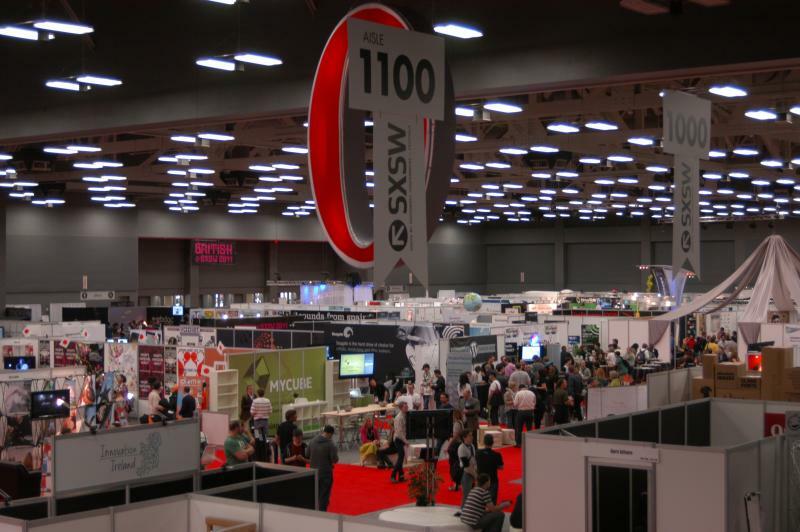 Maybe you couldn't make it out to South by Southwest, or maybe you developed warm, nostalgic feelings for the party in the 10 days since it ended. 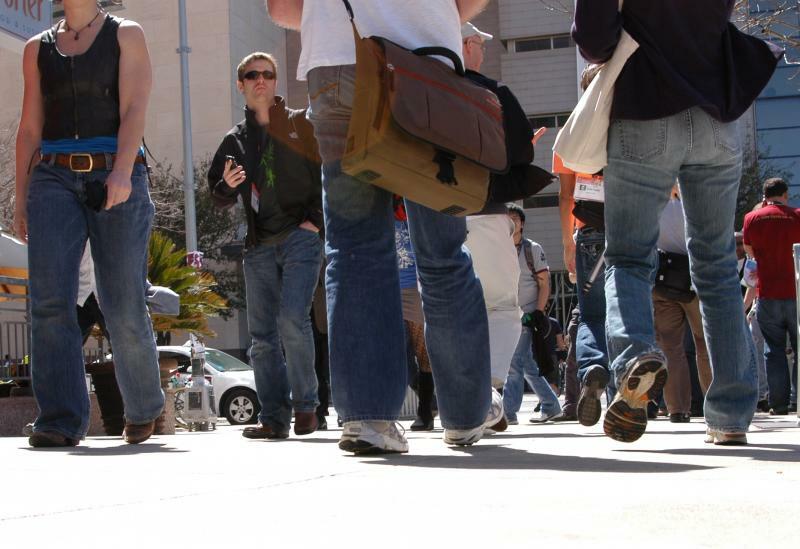 At any rate, here's an amazing look at official and unofficial events during SXSW Music through the eyes of KUT videographer Paulo Martins. It's a find that gives new meaning to the expression, "I'm not from Texas, but I got here as fast as I could." Researchers have discovered artifacts that could push back the arrival of man in the Lone Star State by over 2,000 years. 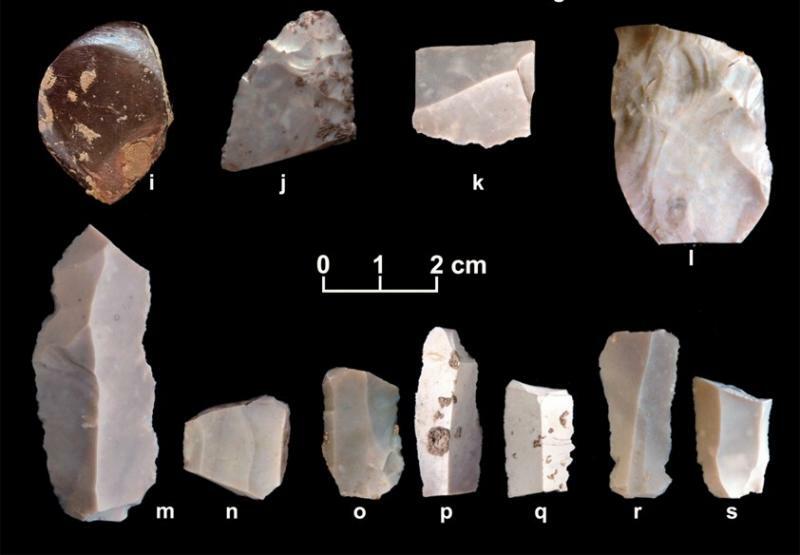 The arrowheads, from the Buttermilk Creek excavation site 40 miles north of Austin, are different from the type associated with the Clovis people, once thought to be Texas' earliest human inhabitants. 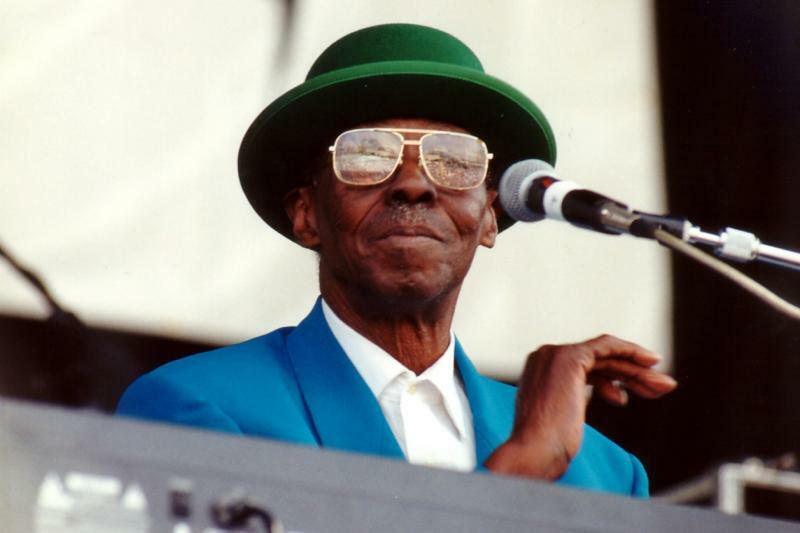 A public funeral for Joe Willie "Pinetop" Perkins, the 97-year-old Grammy winning blues pianist who passed away in Austin on Monday from cardiac arrest, will be held on Monday, March 28 at Cook-Walden Funeral Home. Visitation will be from 5 p.m. until 6:30 p.m. It will be followed by a celebration of life at Antone's Blues Club beginning at 8 p.m.
Austin's living blues legend passed away yesterday of a cardiac arrest, and tonight, several blues players will pay tribute to him at Antone's nightclub. In case you can't make it, here are some interesting videos of Pinetop Perkins we came across on YouTube. Legendary bluesman Pinetop Perkins, who passed away in Austin yesterday at the age of 97, will be remembered in a tribute concert tonight at Antone's. Perkins would often play Tuesday nights at Antone's before his death Monday of cardiac arrest, according to club owner Susan Antone. 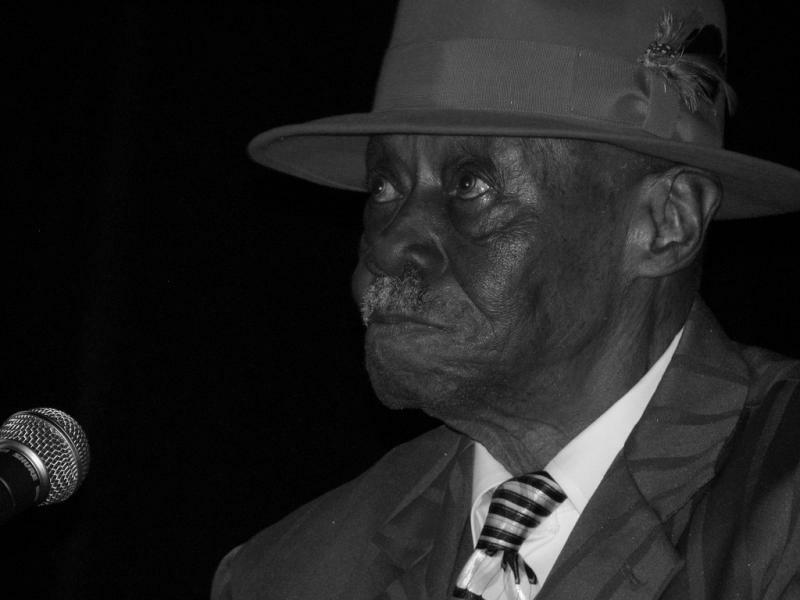 Grammy-winner Pinetop Perkins, one of the last old-school bluesmen, has died at his home in Austin,Texas. His manager said woke up with chest pains and died of cardiac arrest at the age of 97. Perkins was a fixture of Austin blues clubs, playing regular gigs up to last month. He played the piano with an aggressive style and sand with a distinctive gravelly voice. 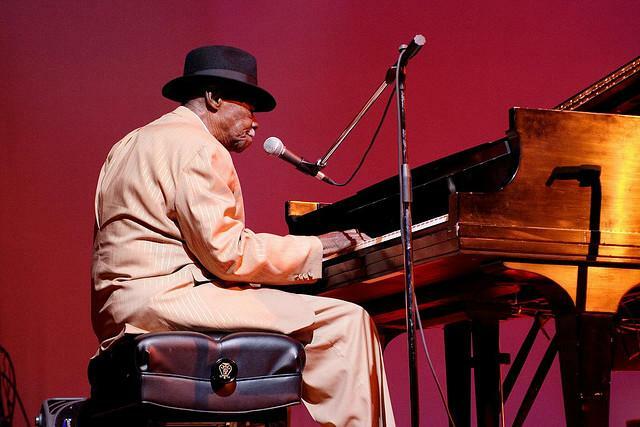 Pinetop Perkins performed live at KUT's studio 1A in 2007. You can listen to that interview and performance here. 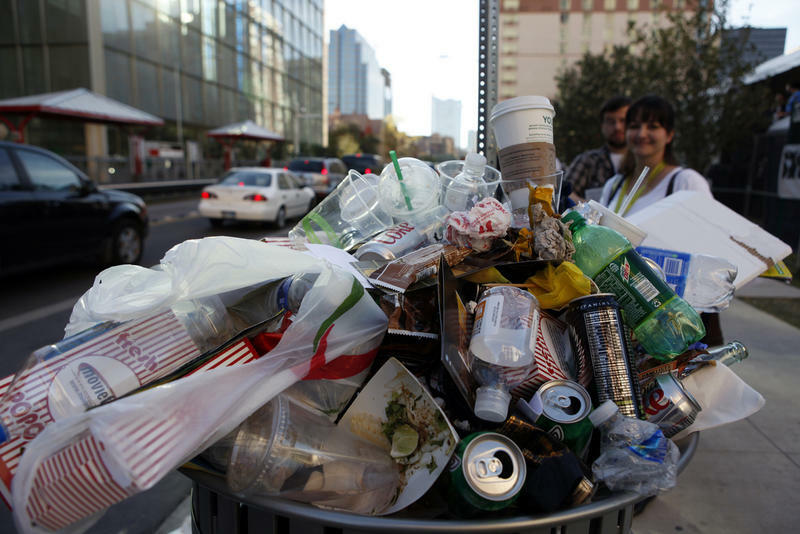 Record breaking numbers of music fans swarmed the city for South by Southwest over the last few days, leaving behind a trail of beer cans and empty potato chip bags. Keep Austin Beautiful is now trying to convince 4,000 people to help clean up anything still on the ground by Saturday, April 9.